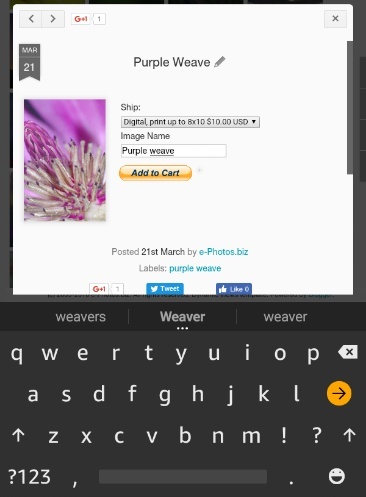 (1) Click an image, click the drop-down menu and click your purchase option. (2) Type the image name in the box. 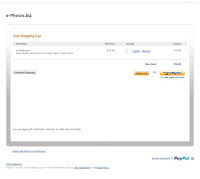 (3) Click add to cart. 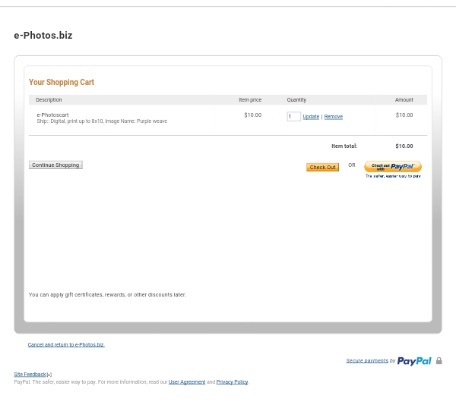 (4) Verify your purchase. 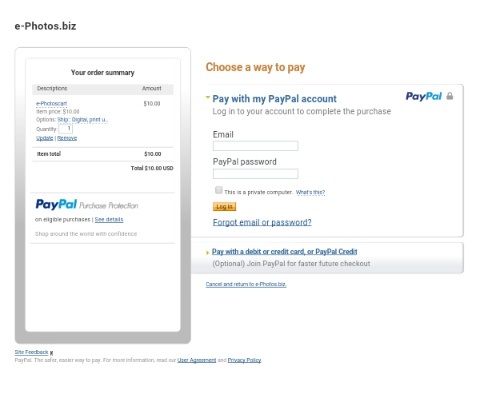 (5) Continue shopping, remove item, or if correct, Click "checkout with PayPal." 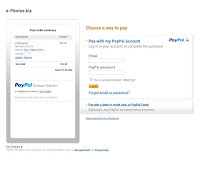 (6) Log-in to PayPal, or (7) Click link to pay with card. Easy. Fast. You're done.